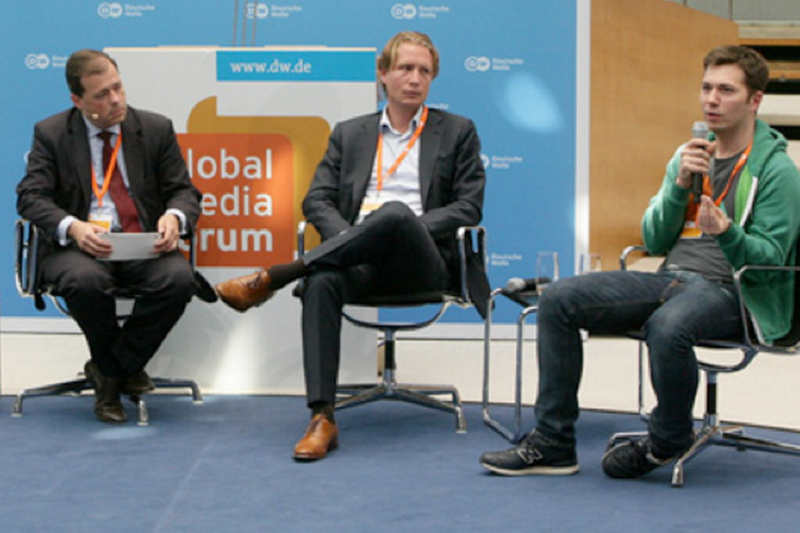 A review of the panel discussion at the DW Global Media Forum. 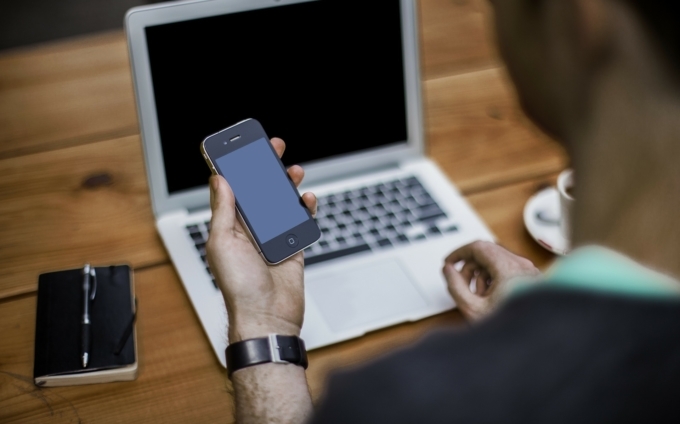 The ensuing discussion illustrated mobile technologies empowers people to influence society. Four ICT and development experts attended the workshop (Deutsche Welle Global Media Forum 2014): Julia Manske, a VFI research fellow and author of a recently published report about African innovations; Artas Bartas, who founded Bribespot and won the Vodafone Mobile for Good Award in 2013; Bas Hoefman, co-founder of the social enterprise of Text to Change, and the founder of kiwanja.net and FrontlineSMS, Ken Banks. Moderated by the VFI Managing Director Dr Mark Speich, the debate pointed out the message: we should make use of the enormous potential of mobile technology especially in the field of development. But there are still a lot of open questions. For example social-business projects need sustainable business concepts, or as Ken Banks said “we need to build sustainable businesses around good ideas”. As he further pointed out, to maximise its potential the mobile industry requires more financial support and investments. 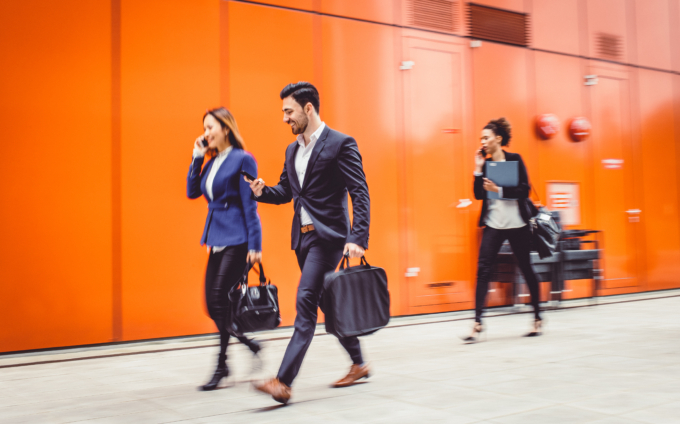 Though governmental support is crucial, the added value of collaboration between governments and social businesses is discussable as regulations can limit the space for innovation. This can be seen in the regulated Western World. In contrast, some African countries have not enforced or introduced such regulations yet, which might be beneficial for innovations. While the Internet has democratised innovation and potentially will continue to do so, its progressing global community should start learning from each other. Clearly, Europe can learn a lot from the way mobile technology is applied in African countries. Julia Manske said that “we should start considering if there are solutions that we can transfer from one region to another”. Julia Manske’s report on the Kenyan tech-ecosystem focuses on how Kenya exemplifies current developments in the African technology scene and its digital sector. As part of her research trip, she also published two podcasts, which look at how ICT and mobile education has affected the way Kenyans learn and acquire skills.